"Join this fierce knight on his never-ending quest!" 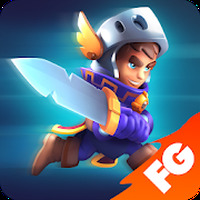 Game Goal: Nonstop Knight is a perfect game for those who enjoy fighting in the hack and slash style. How to Play: You must select skill and powers according to the monster / enemy you will fight. You do not need to worry about the battles as they are automatic. Graphics: The scenarios and characters are created from well-crafted 3D graphics with excellent definition. The colorful look and whimsical animations make for an enjoyable gaming experience. Game play: Fast, fun and fluid. Controls: Simply tap the icons which refer to the abilities and powers of the characters, located on the bottom of the screen. 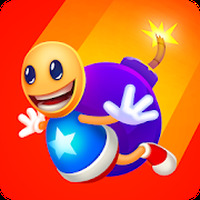 Developer: flaregames is based in Germany	- Developer trusted by the Android community. 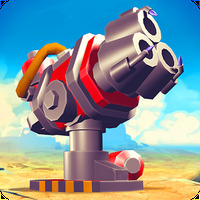 Do you like Nonstop Knight? Nice and simple Love it!